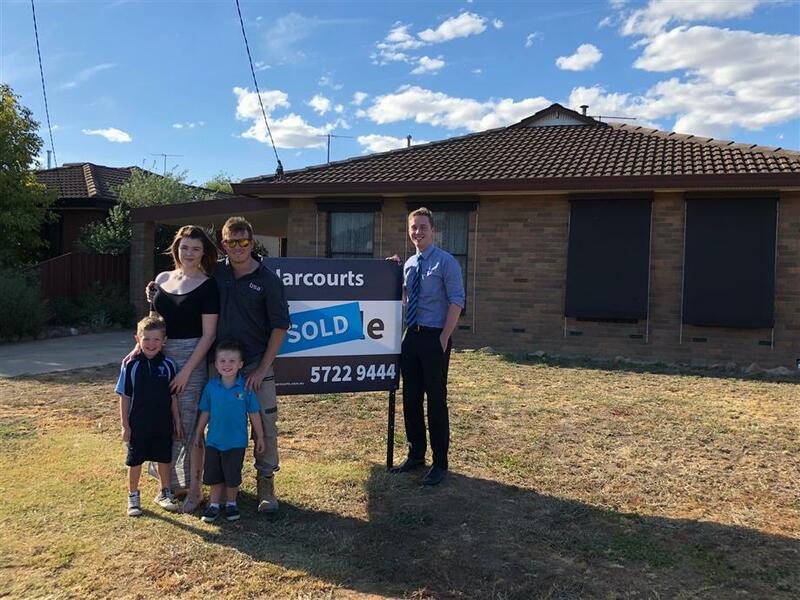 When you sell and buy through Landmark Harcourts Wangaratta, we will guide you every step of the way. From providing advice on dressing your property to success, open homes and inspections, offers and the sale process, we’ll walk you through all you need to know to ensure the sale of your home goes as smoothly as possible. When you list with Harcourts, your property is entered into our own listing system – Harcourts One – which spans every single office in our group and enables us to match your properties to suitable buyers locally, nationally and even globally. We have an established relationship with an extensive network of buyers. We will personally contact qualified buyers to inform them that your property is being launched to the market. 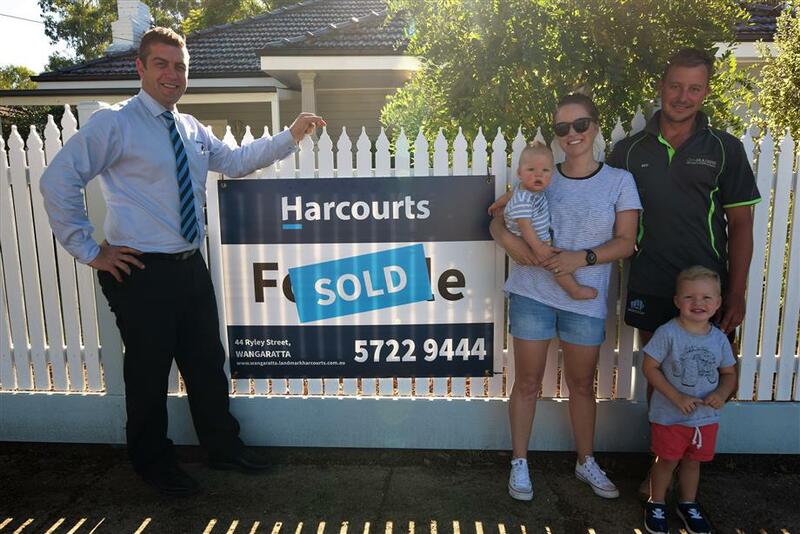 Our system will also send an automatic notification to any buyer throughout our national network who have logged their buying criteria with Harcourts. Integrated marketing will help get details of your property to the right buyers. 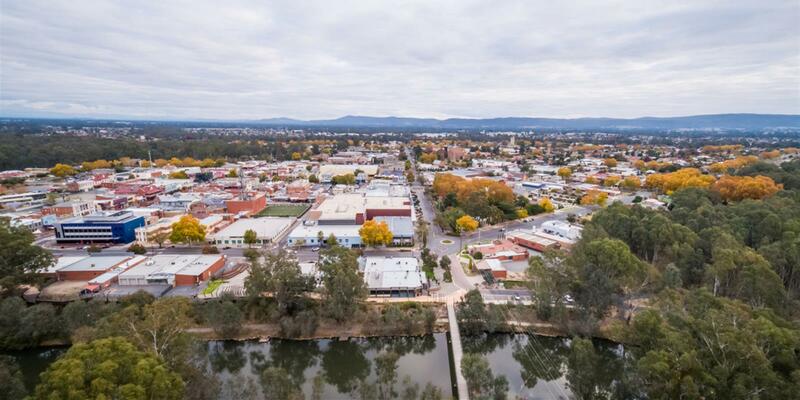 Your property will listed on our website, which automatically links to realestate.com.au, your property will be advertised locally and featured in our window. The comprehensive detail of your property, combined with strong photos and a floor plan enables our buyers easy access to your listing. Success in real estate is build on establishing strong personal and professional relationships. We are committed to delivering exceptional service through regular face-to-face contact, phone calls, emails and text messages. We will bring you any offers formally in writing and once an offer has been accepted, we will execute contracts, liaise with your solicitor and keep you informed right through to settlement. 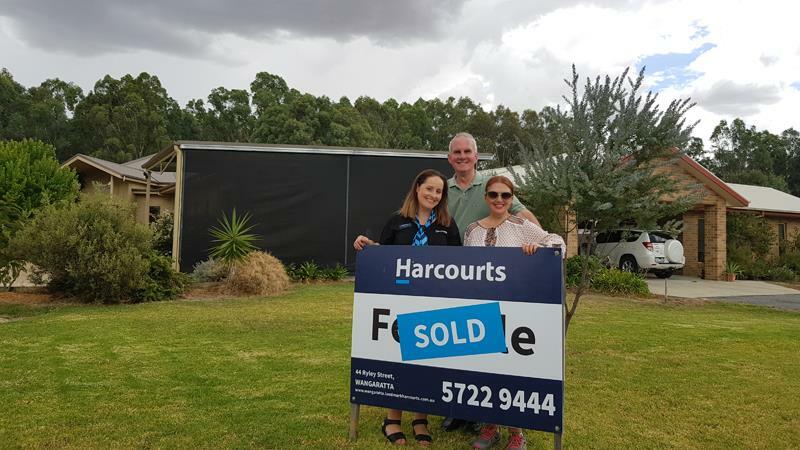 When preparing to move, Harcourts provides access to a free service that helps make the transition of connections to your new home even easier through Harcourts Connect.